After all it’s not just homes and offices that have roofs what about the many people who live in flats who are in need of maintenance or repairs? Well there’s good news because Abbey Roofing are experts when it comes to flat roofs and our flat roof maintenance service is ideal for ensuring your flat roof is still in prime condition. 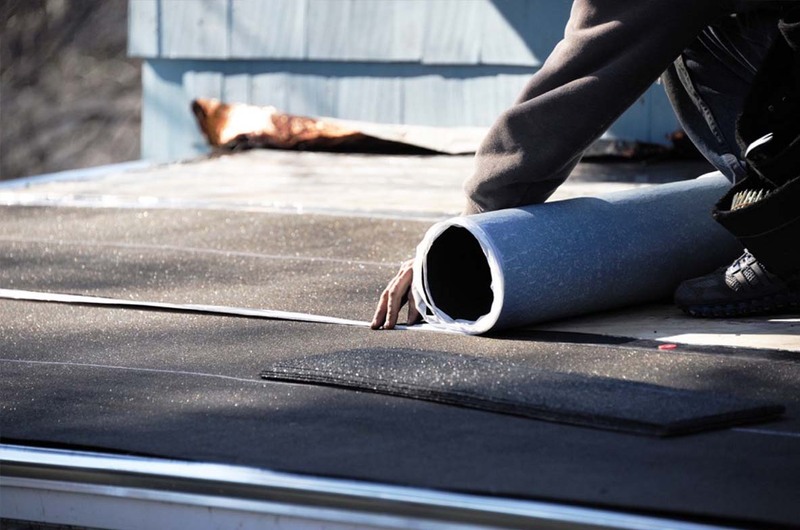 A small bit of damage of just general wear and tear can be enough to cause water leakage in a flat roof and if your flat roof has been penetrated by water over time then the roof insulation and structure will often be quickly infected with rot. 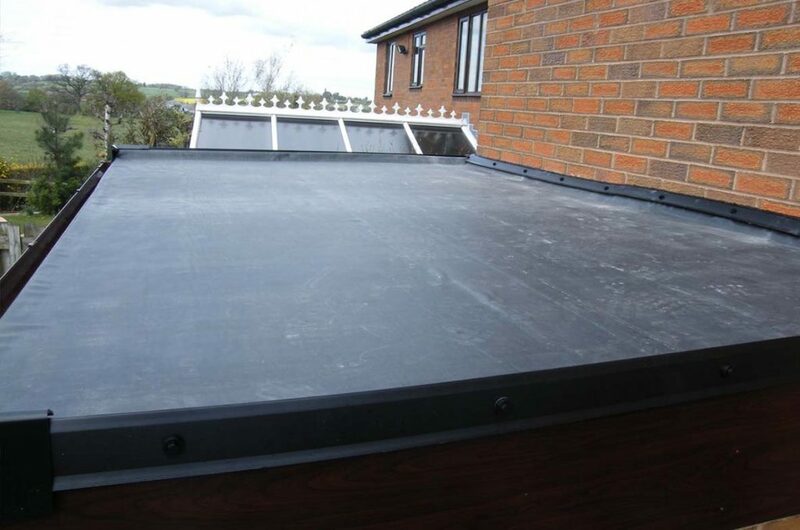 At times like this a flat roof replacement is usually the best course of action and at Abbey Roofing we can totally replace your old flat roof with brand new EPDM coverings. We have a wealth of experience when it comes to flat roof repairs and maintenance in Preston, Lancashire and can help advise you on the best choices to make at every step of the work. Abbey Roofing only use the finest and best materials in our work they’ll be no scrimping on quality when we’re on the job and our quality workmanship is a representative of our roofers and craftsmen’s experience and training. We only install the best materials possible and the EPDM coverings we use are from market leading brands that have been extensively tested to ensure their high quality. This goes for all the materials we use including bonding agents and sealants and with a minimum of 20 years product life span guaranteed you can be sure that any repairs carried out by Abbey Roofing will stand the test of time. What is Rubber Cover EPDM? 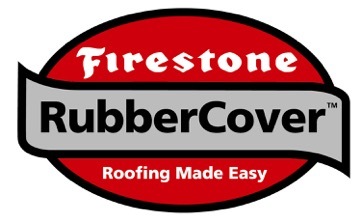 Firestone Rubber Cover EPDM as quite the name doesn’t it? 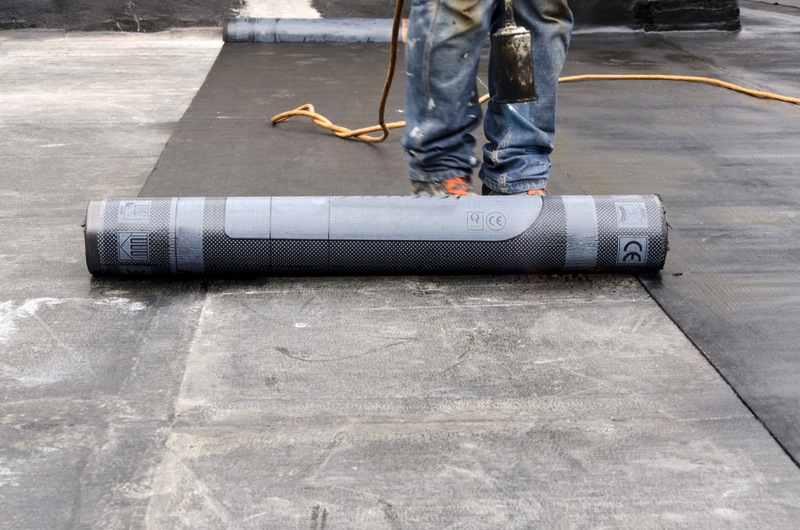 And it sure lives up to its impressive title, Rubber Cover EPDM is a high performing rubber membrane that is used in a limited range or products and provides an incredibly watertight and durable roofing solution. Seamless sheets in 1 piece. A very low life-cycle cost. It’s also flame-free and easy and quick to install. It’s an environmentally friendly product. And both fire resistance and water tight.